911uk.com - Porsche Forum : View topic - Will a IPD Y pipe from a Gen2 turbo fit a Gen 1 car ?? 911uk.com Forum Index > 997 (2004 - 2012) > Will a IPD Y pipe from a Gen2 turbo fit a Gen 1 car ?? 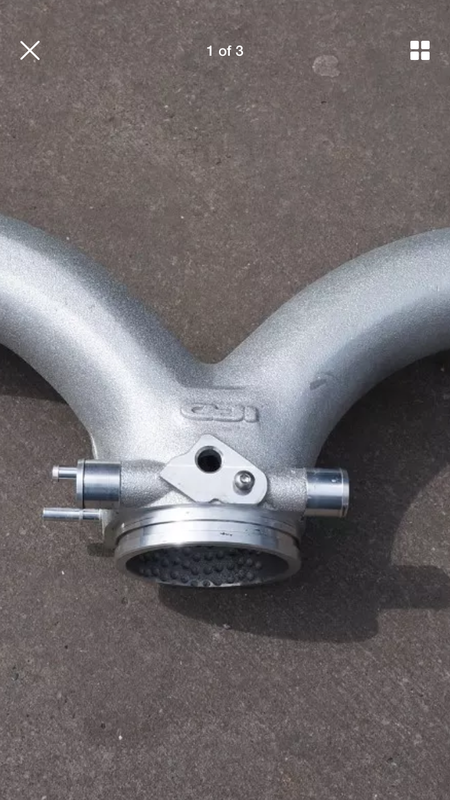 Posted: Wed Apr 03, 2019 8:05 pm Post subject: Will a IPD Y pipe from a Gen2 turbo fit a Gen 1 car ?? I am looking at changing the Y pipe on my Gen 1 turbo to an IPD or DO88 one. I have found a Gen2 IPD one . If I cap off the added pipe fittings will it fit and work.